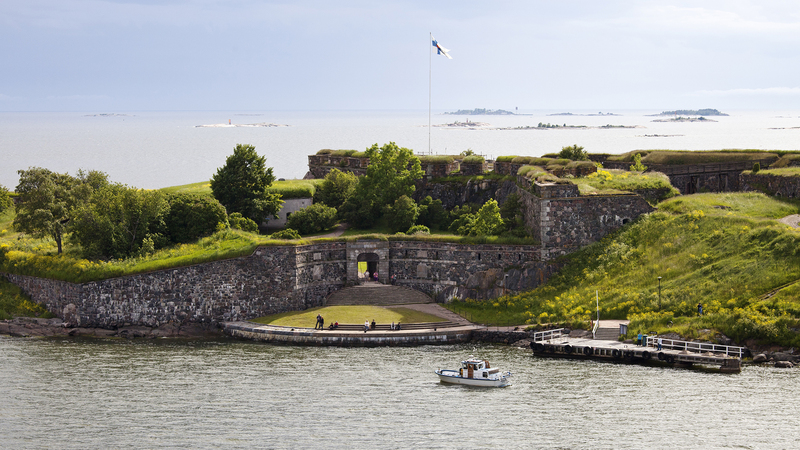 Suomenlinna is filled with historical sights and amazing attractions. You can spend the whole day at the fortress! Get to know the historical architecture of the Gibraltar of Finland, explore its massive cannons and mysterious tunnels and enjoy the sun and wind in the finnish archipelago. 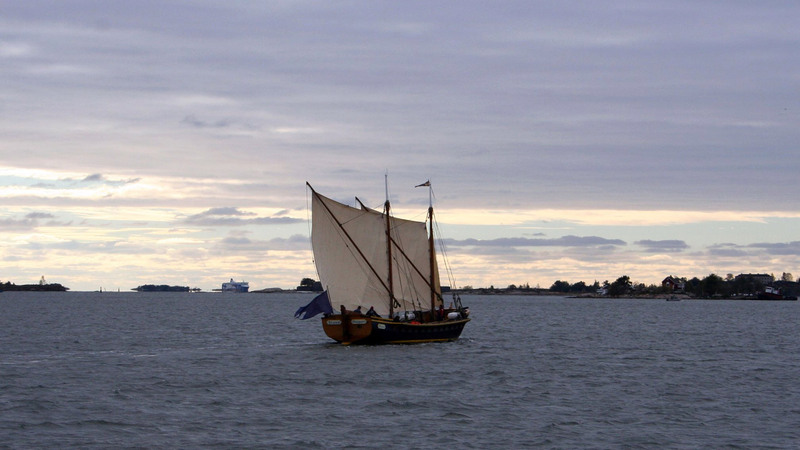 We listed some hints for you how the explore the historical settings of Suomenlinna. We recommend also guided tours for your visit. The King Gate is at the southernmost end of the fortress – at Kustaanmiekka. 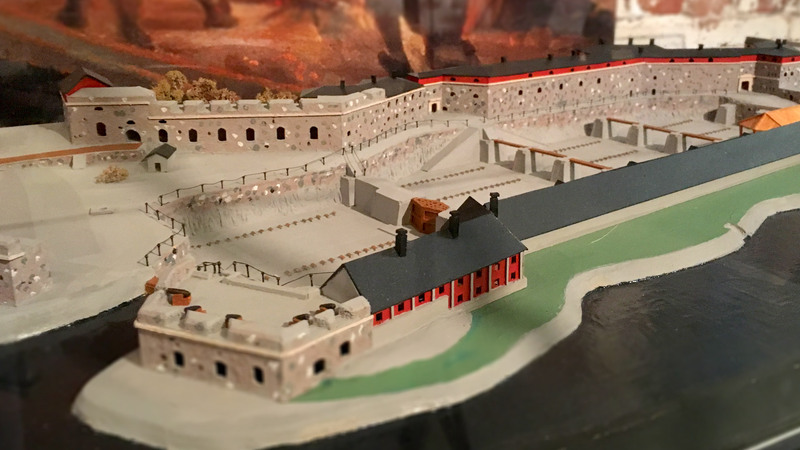 According the legend the gate was built at the spot where king Adolf Fredrik arrived at while visting the fortress for the first time in 1752. In reality plans for the gate had been made already earlier. The bent gate was constructed in 1753-54. The gate is made of marble and limestone from the area next to Stockholm. During the bombardement of Suomenlinna in the Crimean War the stairs were almost completely destroyed. They are now reconstructed. The Kings Gate is one of the foremost attractions of Suomenlinna. The Great Courtyard was built in 1760´s and designed by Augustin Ehrensvärd. Before it was partly destroyed in the Crimean War in 1855, it served as a monumental central square and the administrative centre of the fortress. 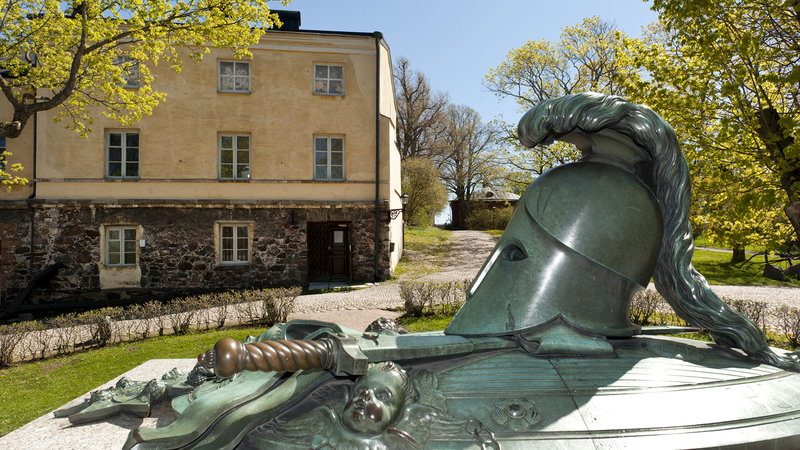 In southern end of the courtyard stands the residence of Augustin Ehrensvärd, today the Ehrensvärd Museum. In the centre of the courtyard is the gravemonument of Augustin Ehrensvärd, designed by king Gustav III and the son of Ehrensvärd, Carl August Ehrensvärd. When the bomardment of Suomenlinna begun the 9th of August 1855 the defenders of the fortress were helpless against the Anglo-French fleet armed with modern cannons. 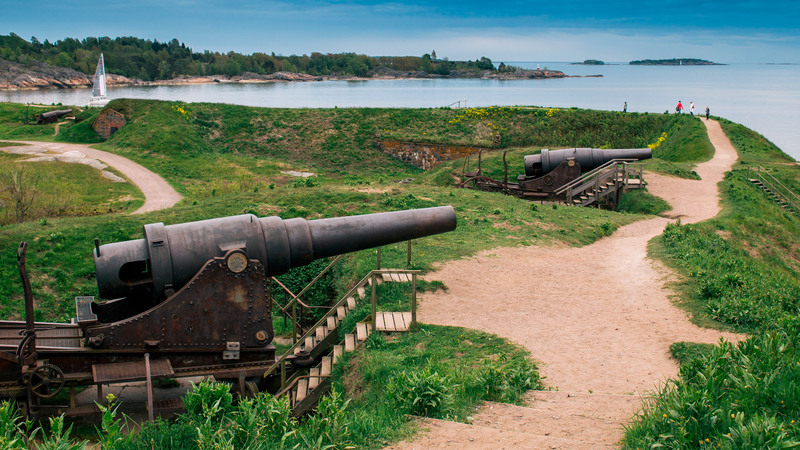 The old cannons of Suomenlinna could simply not reach the enemy. After the war the russians decided to continue to develop the fortress artillery and defensive system with more modern solutions. Vast construction works begun at Kustaanmiekka as the western- and southern parts received their new earhtworks by the shores. Heavy modern cannons from Perm and St. Petersburg were placed on the earhtworks. In addition to russian cannons also swedish cannons from the 18th Century as well as cannons from the World Wars can be found at Suomenlinna. 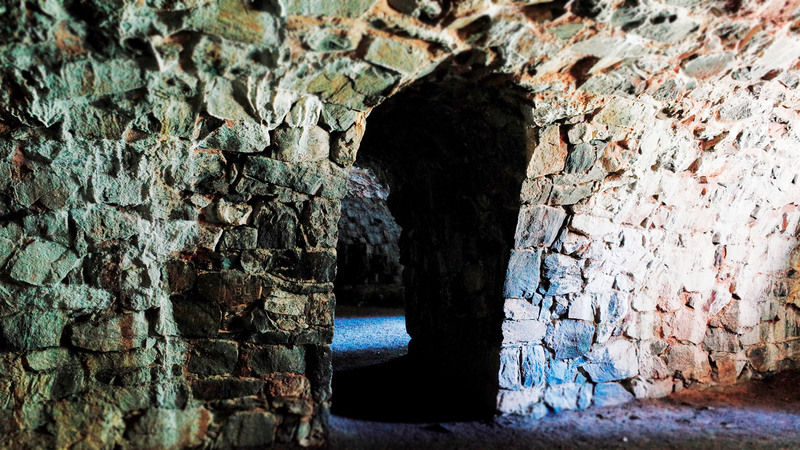 The tunnels of Suomenlinna are sheltered by bastion walls and casemates. They were used as storages, secret passages and as bombproof protection in wartime. 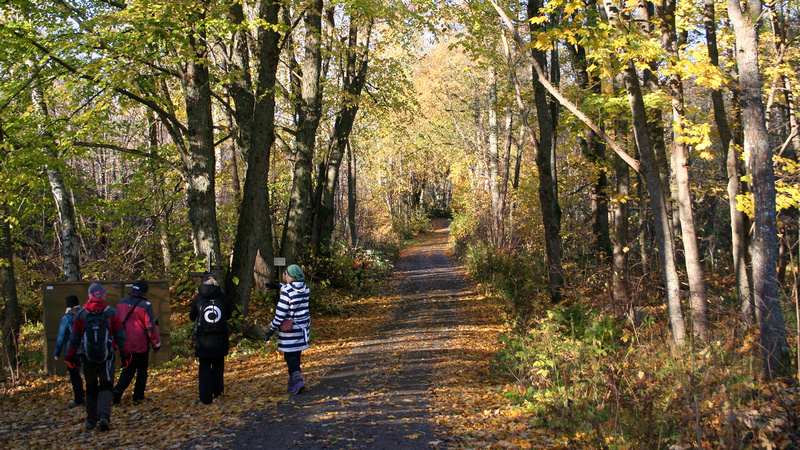 The longest tunnel is located in the southermost end of Kustaanmiekka and can be visited all year round. The tunnel is a couple of hundred meters long and parts of it are completely dark. Therefore, we recommend you to bring a flashlight with you. Some of the casemates, gunpowder storages and bastion walls at Susisaari and Kustaanmiekka are open for the public. A lighthouse blinks from the church tower at Suomenlinna. But this was not always the case. The church was finnished in 1854 as an russian orthodox church with bysantine domes. 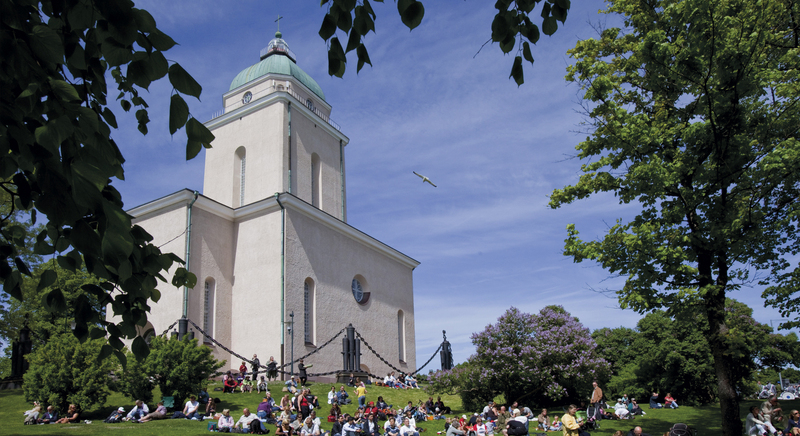 In 1927-29 the church was rebuilt according the designs by Einar Sjöström into a lutheran church and the domes were taken down. The original church was designed by Konstantin Ton, an architect favoured by the tsar. His famous cathedral of Christ the Saviour in Moskva also saw a dramatic end as it was exploded in 1937. The church bell of Suomenlinna Church is located outside in a sepreate bell tower. 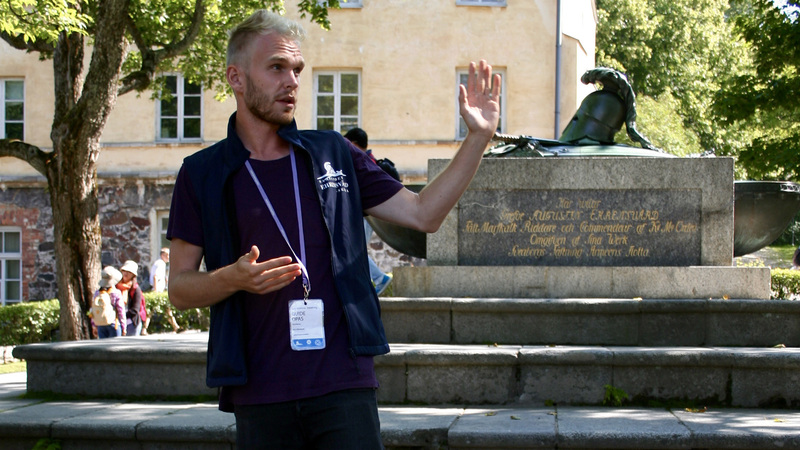 Join a guided tour and learn more! Book a guided tour at Vallisaari.